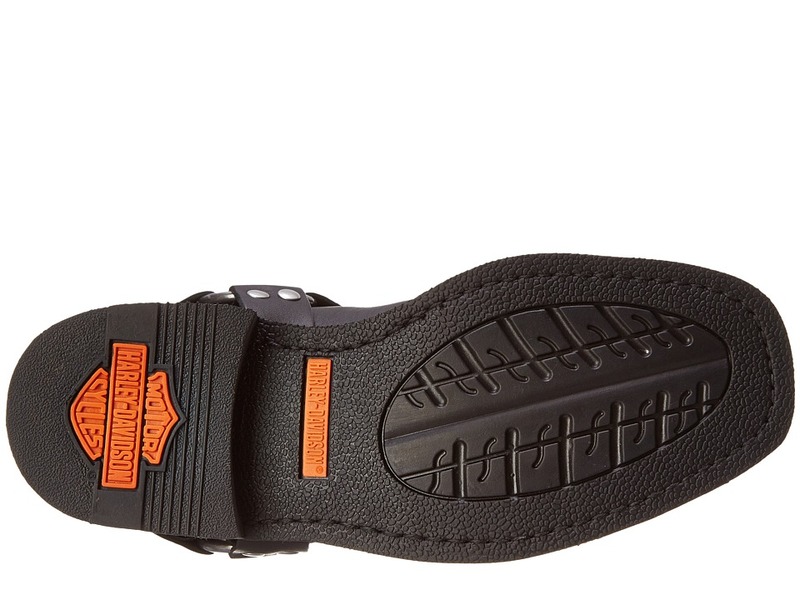 44209227134 Harley-Davidson pull-on harness boots for men made pf durable leather offering support. 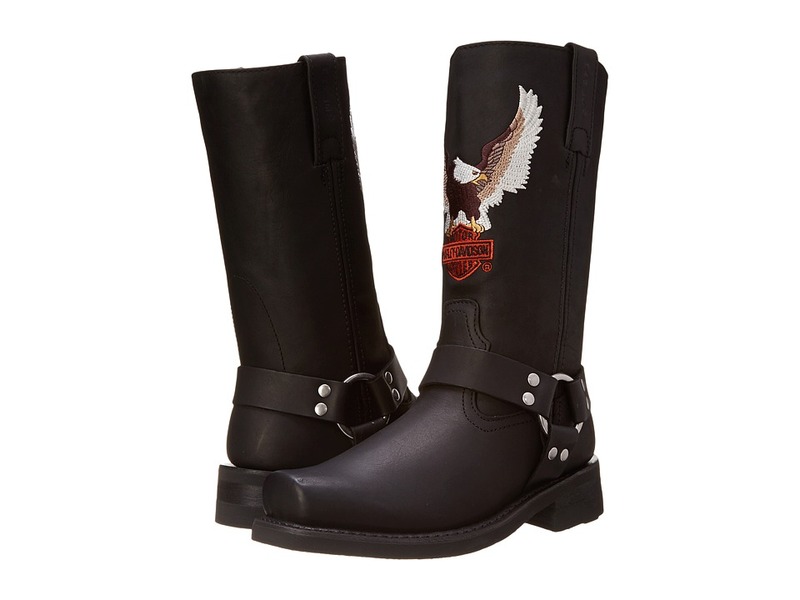 The Darren boot by Harley-Davidson is made for those long, hard rides with its durable leather and protective support keeping you comfortable mile after mile.Full grain leather upper.Easy pull-on design.Feature American Eagle and Harley-Davidson logo embroidered into the shaft front.Classic harness accent with metal O-ring detail.Goodyear construction for long-lasting flexibility and durability.Leather lining for added comfort.Full length cushioned sock liner provides excellent comfort and support.Durable rubber outsole allows for excellent traction.Imported. 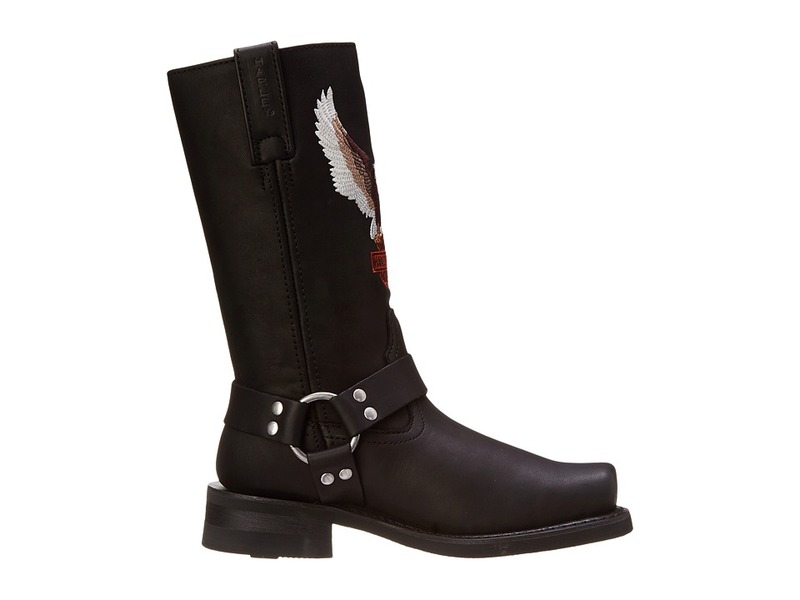 Measurements:Heel Height: 1 1/2 in. Weight: 2 lbs 5 oz. Circumference: 16 in. Shaft: 13 in. 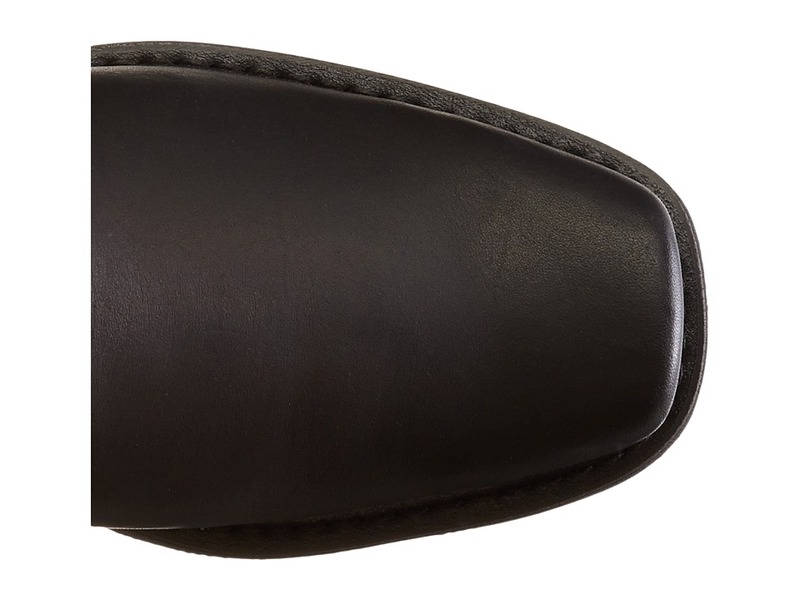 Product measurements were taken using size 11, width D – Medium. Please note that measurements may vary by size.